For people of Delhi, Master of Business Administration ( MBA) is being preferred compared to other post graduation course among the new generation. Delhi has the potentiality of maintaining a high level of education. 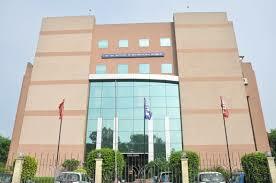 In Delhi itself, there are so many private MBA Colleges which are worth mentioning. 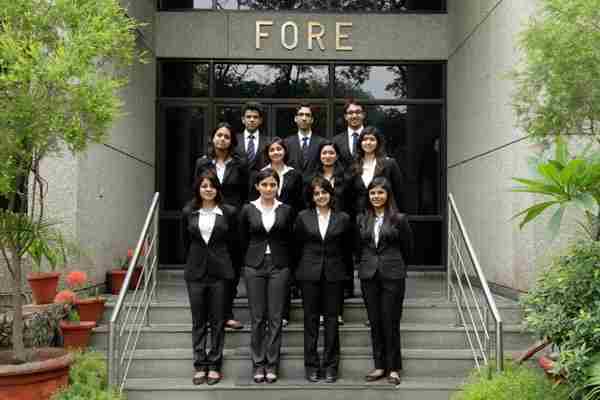 Furthermore, MBA colleges in Delhi make students understand the motto of valuable management course. Getting admission in these colleges is not a cake walk. One needs to crack entrance exam of MBA like CAT/MAT/XAT/GMAT and other state level entrance exams. Sometimes, the score is high enough to take admission in the desired college. Students must know about the colleges before considering about taking admission in a particular college. It has good placement facility. There are healthy yet intense competition Amon students as there are a lot of equally potent and capable students. The course pedagogy of the institute is designed to high standards. The ace team of faculties is knowledgeable as well as co-operative. The course curriculum is effective. Furthermore, events in the campus take place quite regularly. The connectivity and networking place is unmatched compared to other institutes. 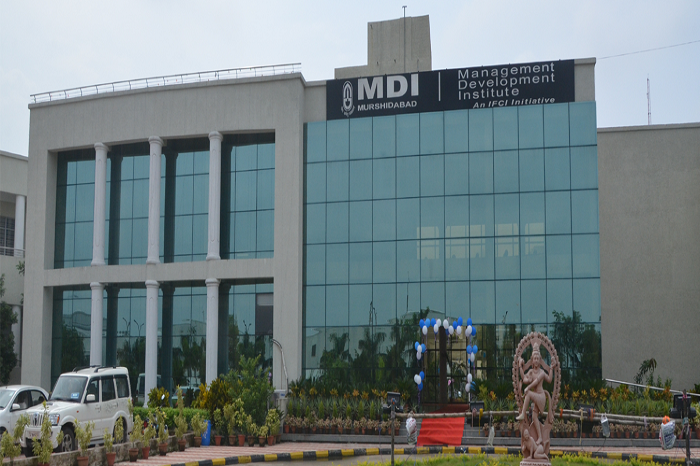 Management Development Institute (MDI), Gurgaon is better known as a pacemaker compared to other management institutes of India. MDI is accepted by the All India Council for Technical Education (AICTE) New Delhi. Institute is managed by the well-known personalities from both industries as well as academic. 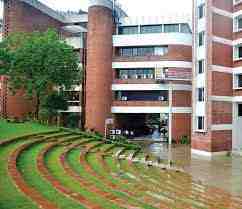 The college is ranked among the top five B-SCHOOL of India by some of the top surveys. Mehrauli Road, Sukhrali, Gurgaon – 122001. Haryana, India. 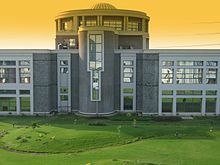 Established in the year1980, Institute of Management Technology, Ghaziabad (IMTG) is accredited by AACSB management school. The main focus is on grooming Leadership quality through Innovation, Execution including Social Responsibility. 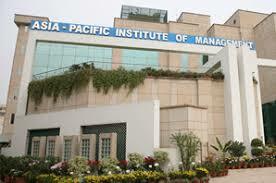 Birla Institute of Management Technology was established by Birla Academy of Art and Culture. It is supported by Birla group of companies. It facilitates a highly conducive academic environment including healthy interaction with hard-working, proximity to the strategy makers of the industry and practitioners of the service. BIMTECH is one of the few business schools in India which gives the best exposure to the students in an exchange program as an integral part of the education. Fee structure- 3lacs – 5 lacs per semester. Placement cell is quite active. Companies which hire AIAM students are mainly google, tcs, infosys, Microsoft, Mahindra etc. They are offered salary package 8 lakh per annum. The faculties are themselves MTECH from their respective subject. The facilities are interactive with student. Teaching standard is excellent. College gives internship facility with related branch as well. The faculties are highly knowledgeable. They give a glance about their industry experience. Furthermore, faculties use award videos and various PPT for teaching with full dedication. The placements of the college is good.. Companies like Kotak Mahindra Bank, Axis Bank and ICICI Prudential come for final placements. Moreover, a summertime internship facility is also provided by the college from its end. The average package offered is 5-6 lacs. Mostly, companies come for marketing and finance students. Approved by AICTE, the faculty members are very well educated. 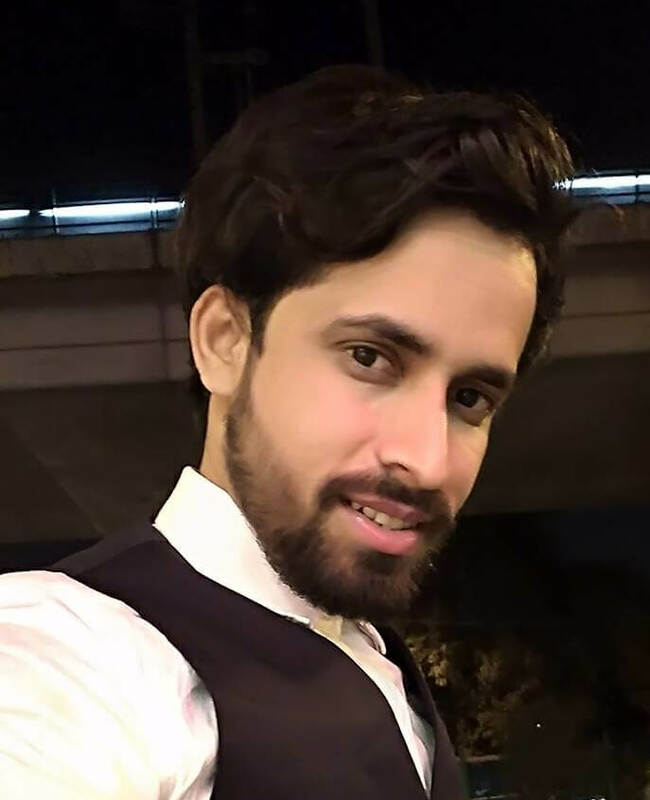 The college has tie-ups with many well-experienced and well-reputed members of different organizations. 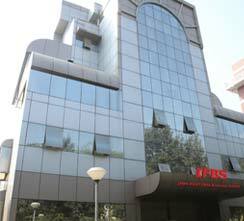 Last but not least, it is one of the most desired ‘Private Top B-School in Delhi/NCR’. It has managed to choose the best faculties who believe in proper communication with the students. Apart from that, placement is also famous in this institute.